Incredible by name, incredible by nature! 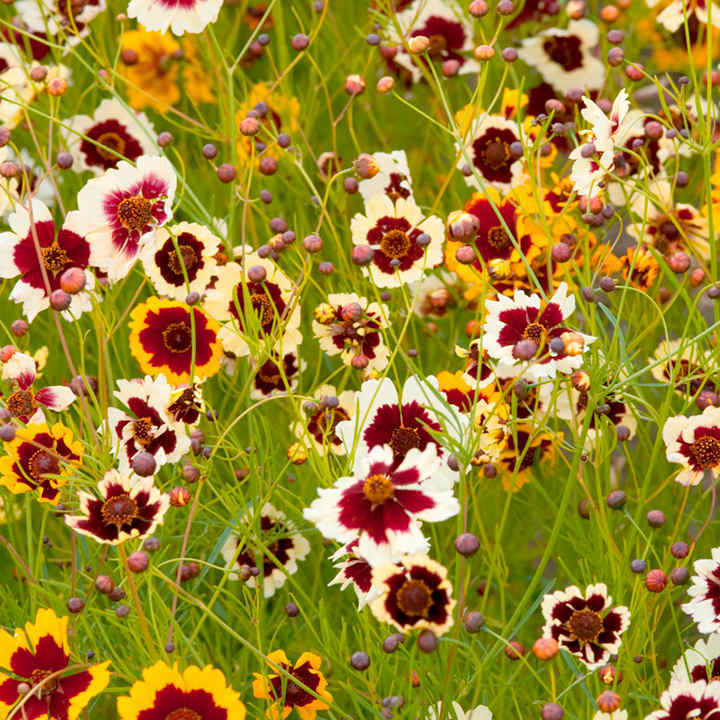 This mix boasts the widest range of colours available, and the flowers have contrasting dark centres. The tall, open plants sway in the breeze, and the flowers are ideal for cutting. Height 1.2m (4’). Flowers July-mid October (Year 1), June-August (Year 2). Sow in trays on a windowsill or in a greenhouse onto a quality, moist seed compost at about 18-21ºC (65-70ºF). Do not exclude light. Germination 20-25 days. Transplant seedlings when large enough to handle 5cm (2") apart in trays and grow on. Plant out after acclimatising to outside conditons about 20cm (8") apart. 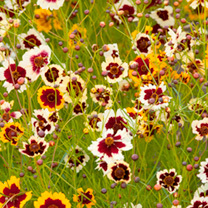 Alternatively, sow outdoors in a prepared seed bed in May-July for early flowering the following year. Ideal for beds and borders, patio pots and containers, greenhouse. Attractive to bees. Suitable for cut flowers. Prefers full sun. Pick flowers just as they are opening for long-lasting cut flowers.